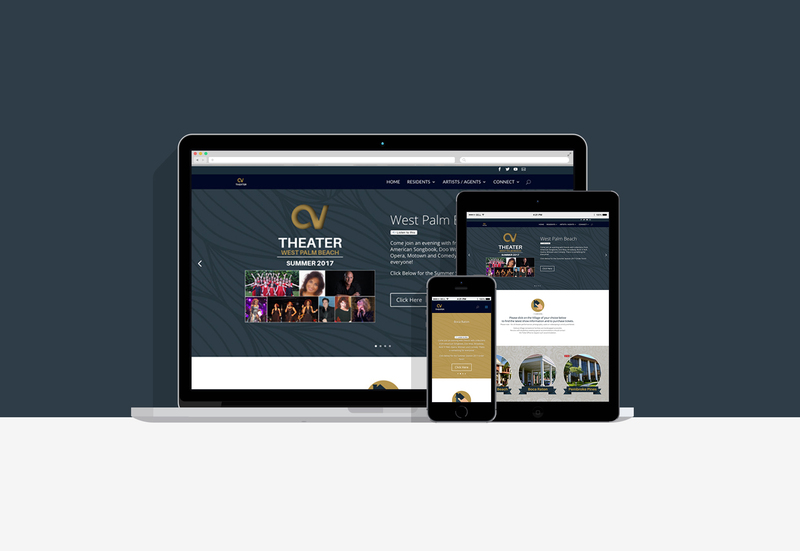 Century Village is “one of the most RENOWNED and UNIQUE Active-Adult 55+, Condominium Communities in the country.” We were lucky enough to get the opportunity to freshen up their Community Theater’s Website. The theater hosts Top notch entertainers from around the world. Below are some screenshots, but if you desire the full effect visit the website here.